On Tuesday (March 26), the Singapore-KL route was named the world's busiest international air link for the second year, Singapore's Straits Times reported. The ranking by industry consultancy OAG was released in its Busiest Routes 2019 report on Tuesday (March 26). The report is based on the number of flights between two cities from March 2018 to February this year. 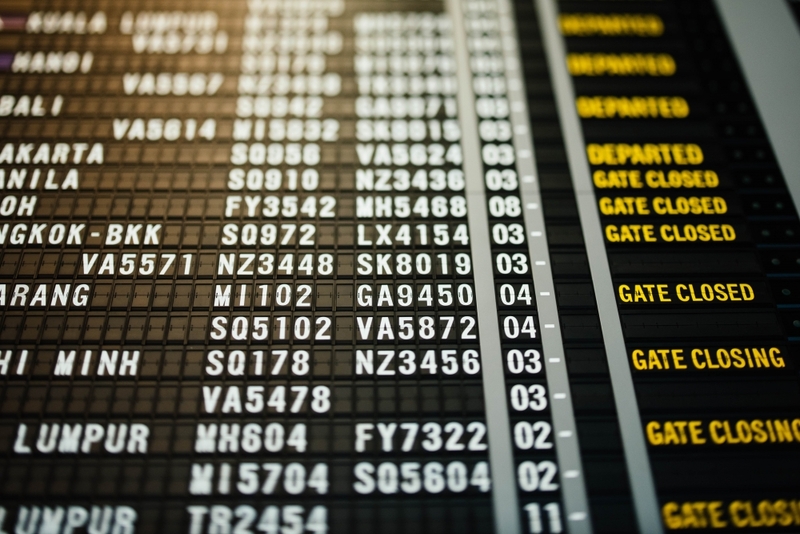 The Singapore-KL connection was OAG's busiest international route with 30,187 flights, followed by Hong Kong-Taipei with 28,447 flights and Singapore-Jakarta with 27,046 flights. The top three routes were unchanged from last year's ranking. 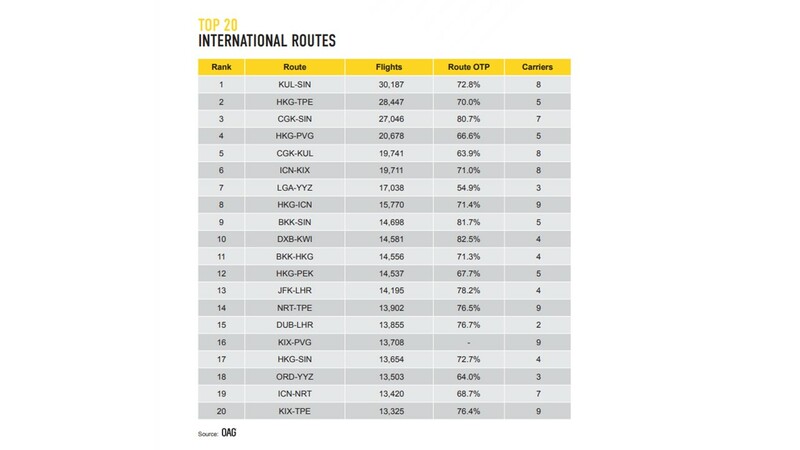 Of the top 20 busiest international routes, 15 of them are in Asia. "Asia's dominance in the world's busiest routes reflects the region's tourism growth, particularly within the Great Bay Area," said Mr Mayur Patel, OAG's regional sales director for the Asia-Pacific. "In addition to Hong Kong, which plays a strategic connecting role for many carriers, Singapore, Kuala Lumpur and Jakarta have become Asia's new 'golden triangle', mimicking the influence of major United States hubs, Boston, New York and Washington." The world's busiest route operates between South Korea's Jeju International Airport and the country's Gimpo International Airport, with 79,460 flights over the 12 months. This was followed by the Melbourne-Sydney connection, with 54,102 flights.